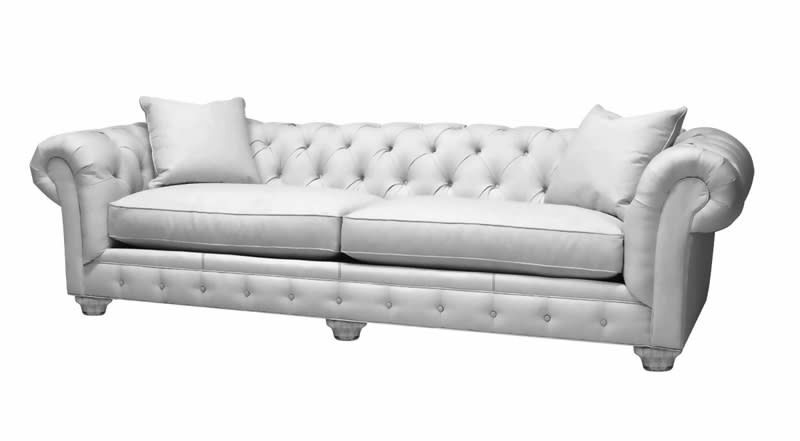 The not-so-stuffy Chesterfield style sofa adopts an up-to-the-minute attitude with deep tufting, gently flared arms that curve around the back and two-over-two seat construction. 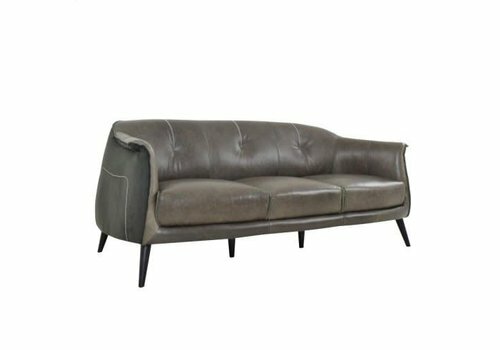 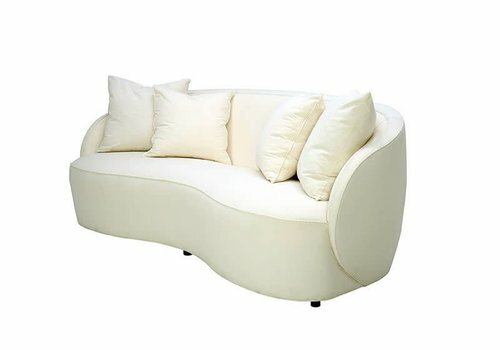 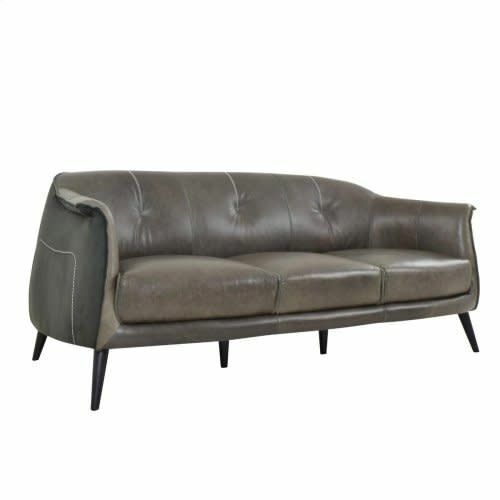 A statement piece, to say the least, the Rondo sofa features a jellybean-shaped seat and a slim track top edge and arm which narrows down to a point on the front to envelope the inside back and tight seat. 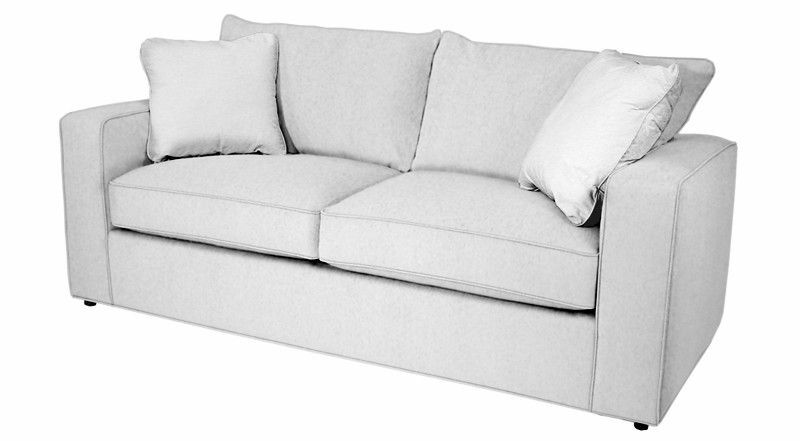 Easton's narrow padded arm offers a transitional take on a modern track arm. 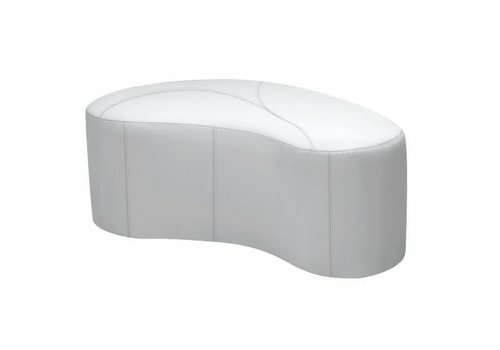 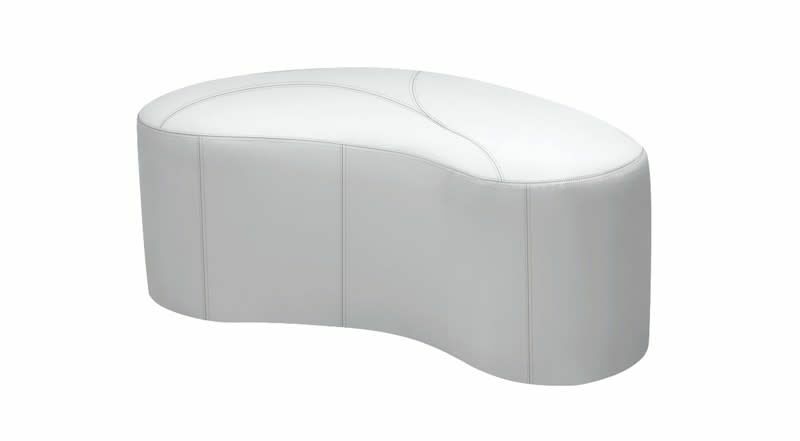 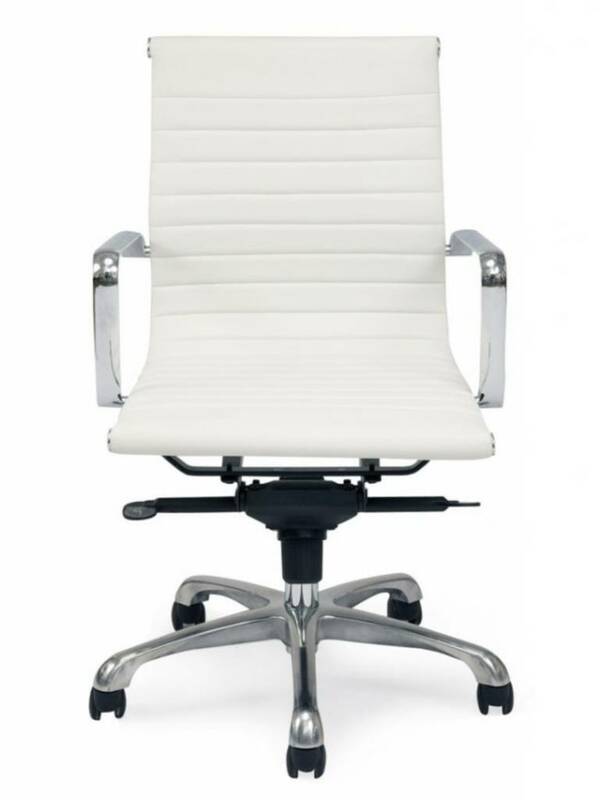 Arm scale allows for maximized seating area within overall dimensions. 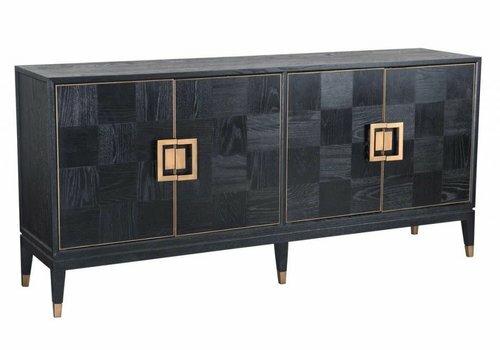 Beautiful wood legs are a perfect accent to a truly versatile style. 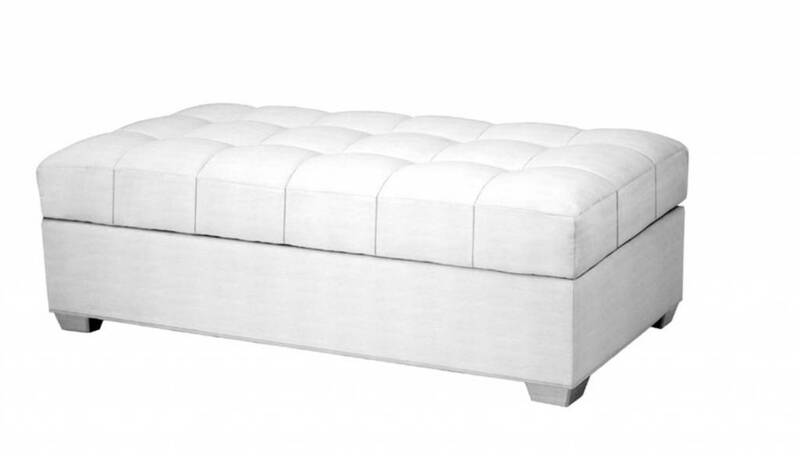 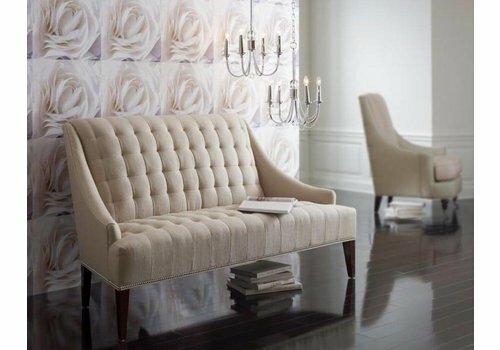 The picture of grace and comfort, Kira's clean lines provide the perfect canvas for a multitude of fabrics. 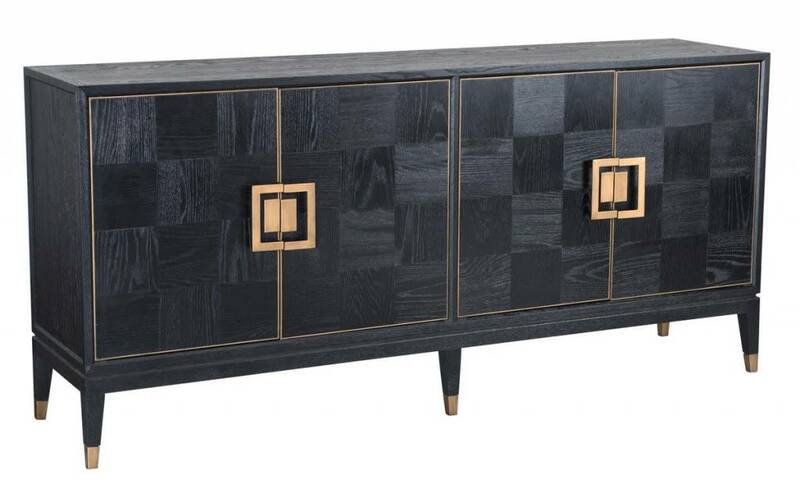 Trim tapered wood legs complement the gently flared arm. 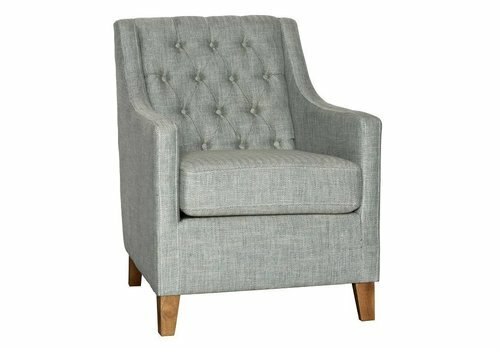 Sally has a distinctly contemporary attitude with a perfectly scaled barrel back, gently flared arms and seven-inch tapered wood legs. 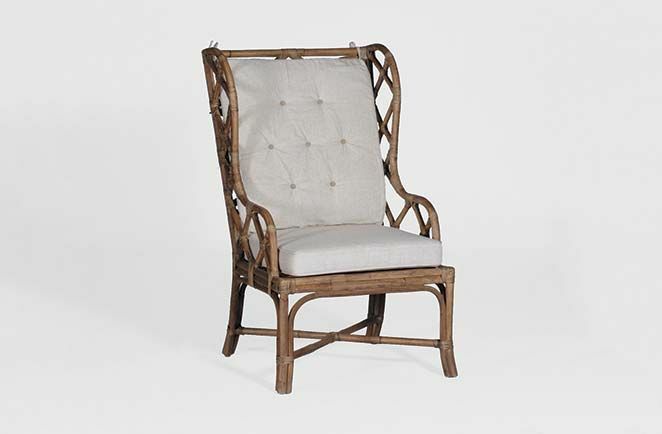 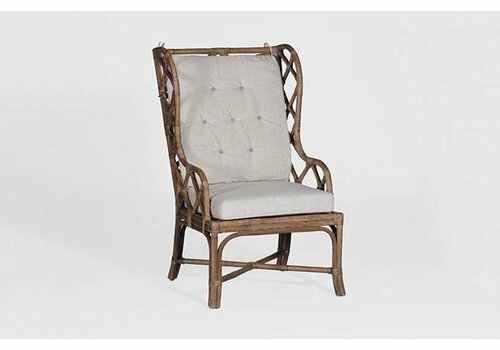 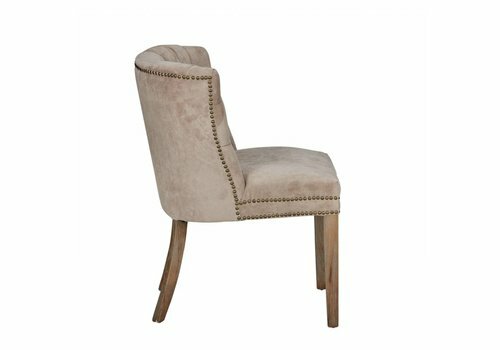 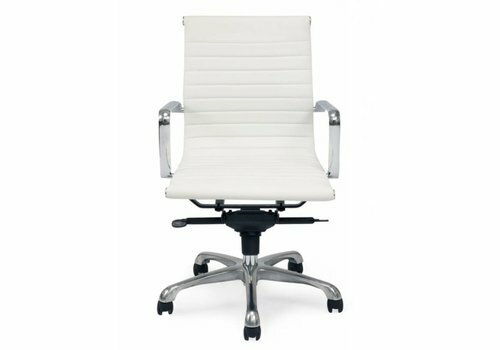 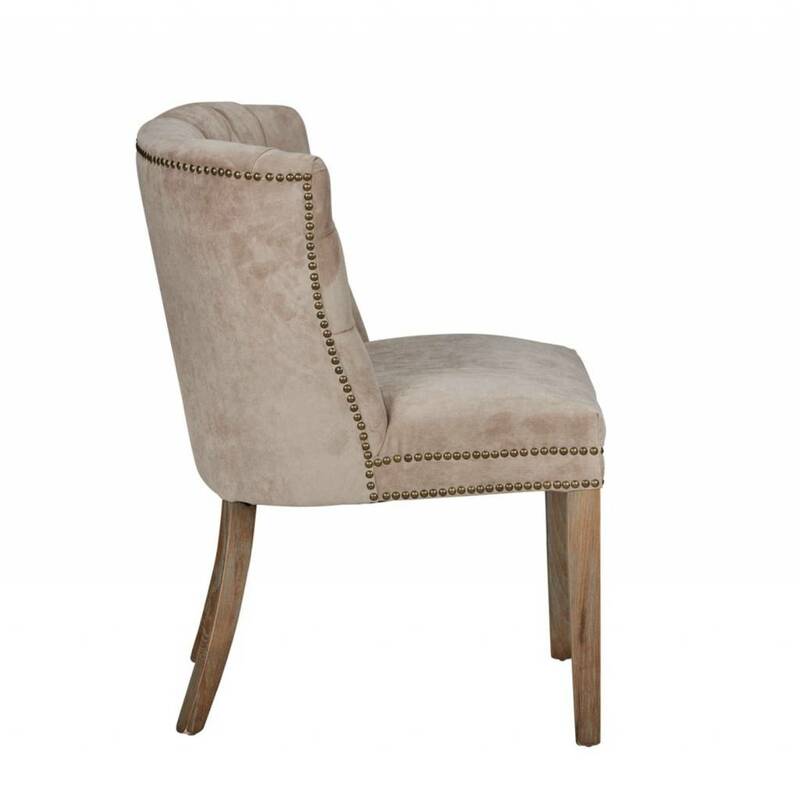 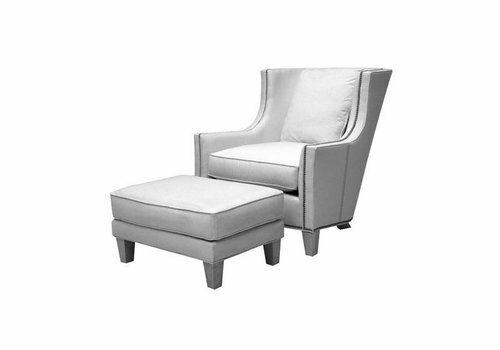 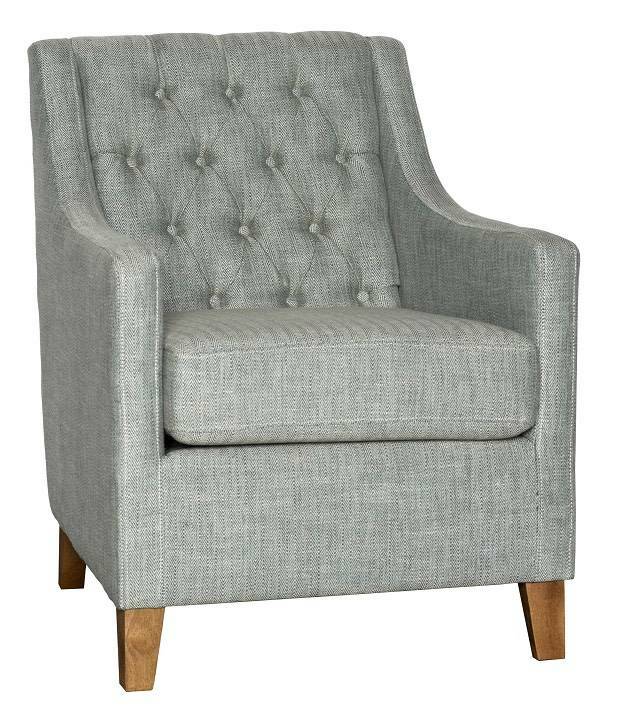 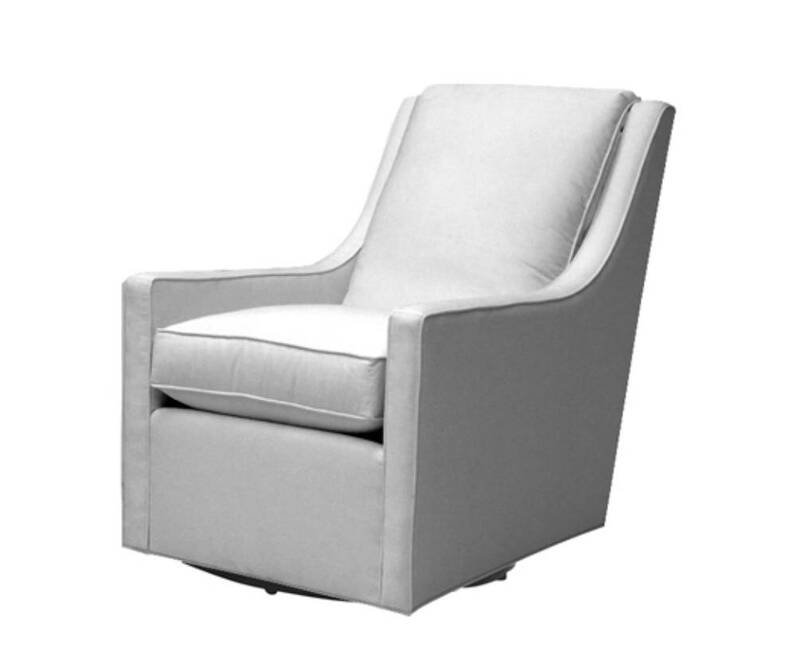 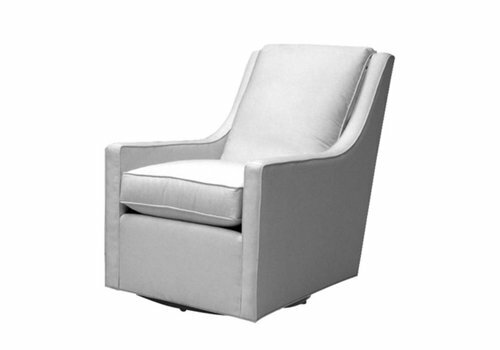 Nail head trim accentuates the beautiful lines of Gaylord, a mid-height chair with a graceful rounded back and flared track arms. 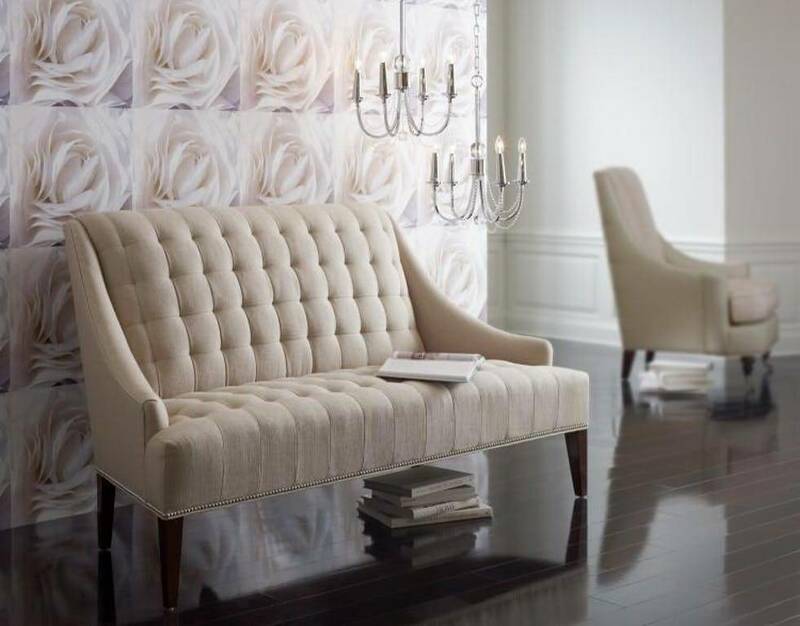 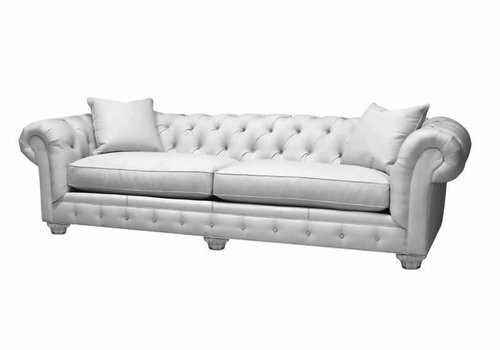 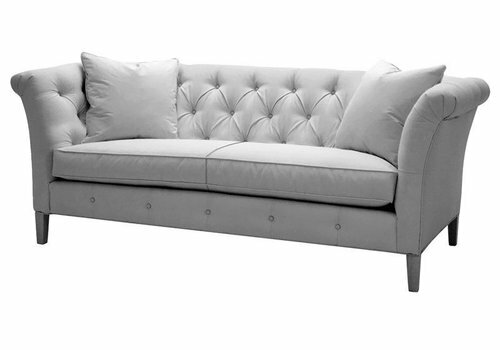 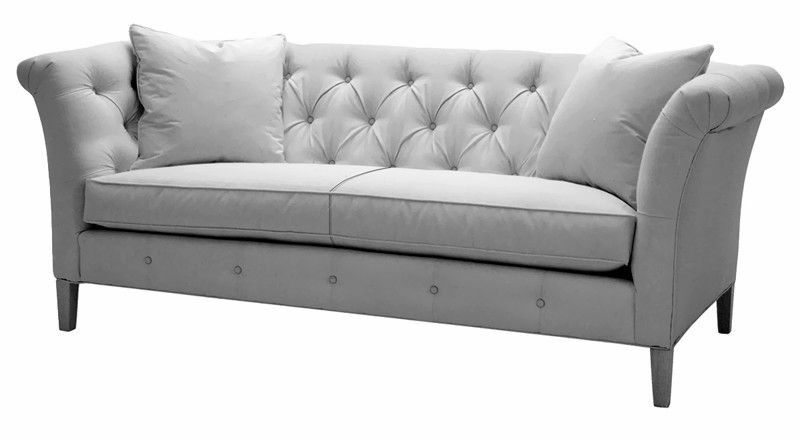 Classic deep tufting and an elegant bench seat hint at the traditional heritage of the graceful Bridgeport Sofa, while unexpected details, such as a tufted front rail and gently rolled arms add freshness. 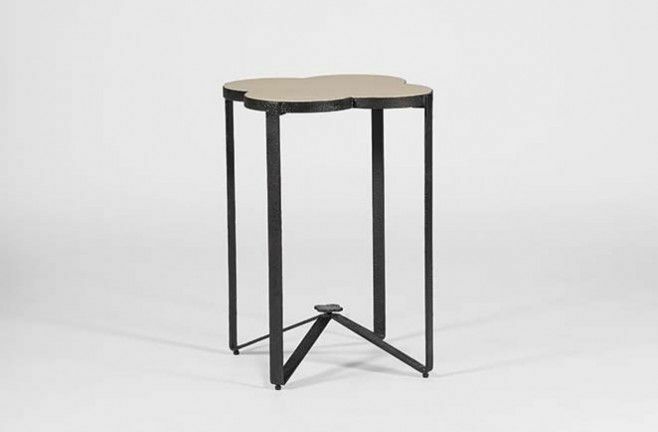 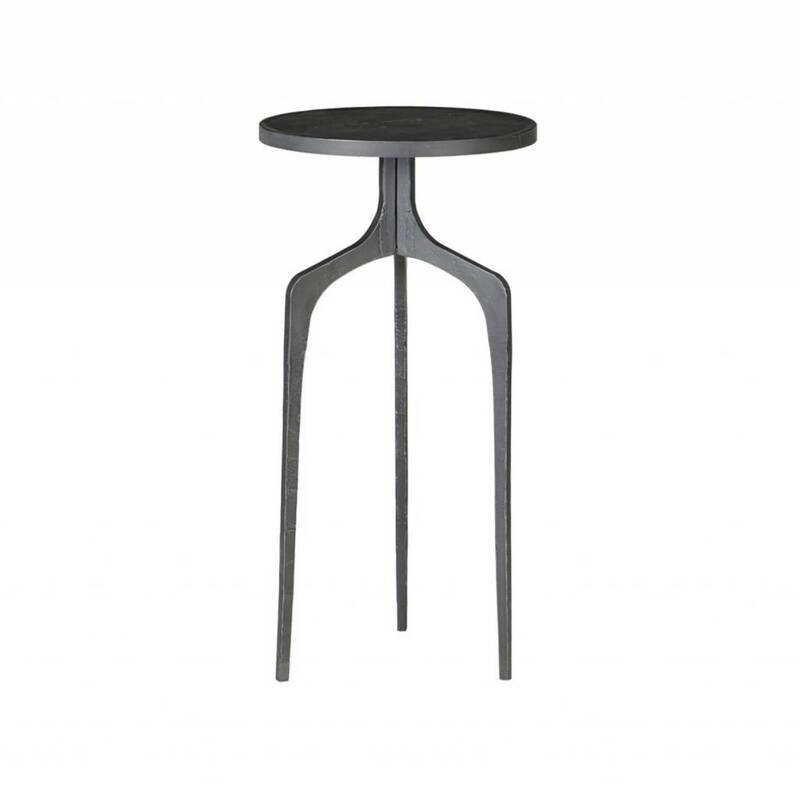 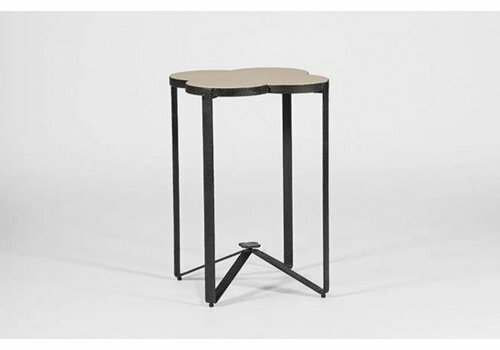 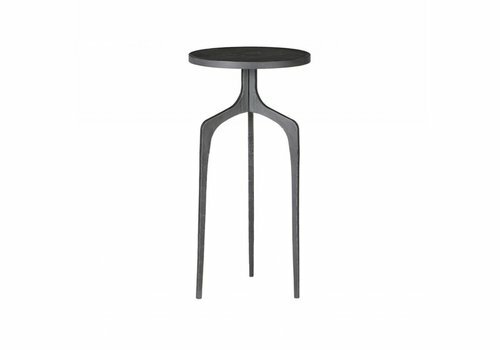 The Parker End Table is an elegantly shaped accent piece made of solid iron. 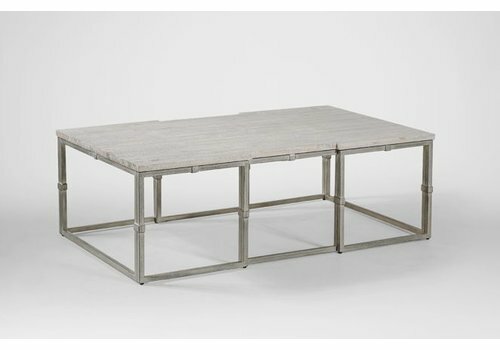 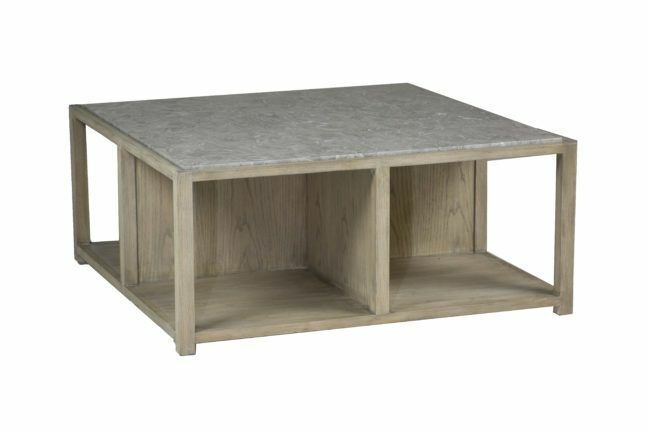 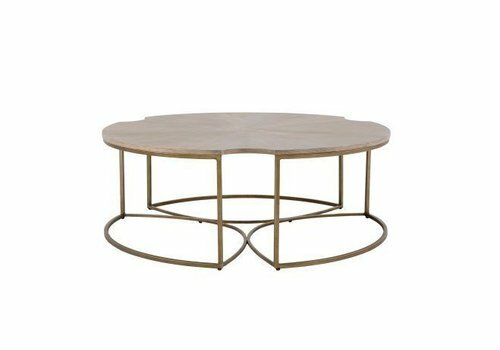 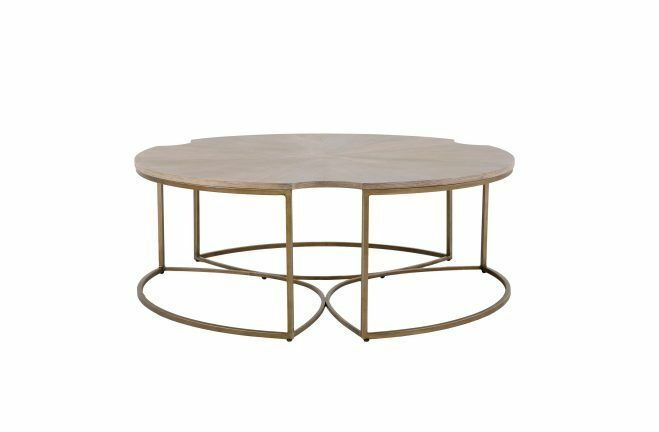 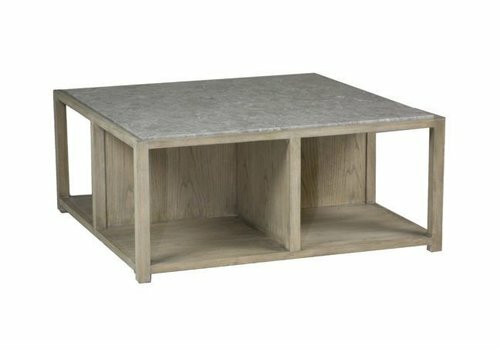 The table’s delicate frame will complement myriad styles and will fit in in the most intimate of settings. 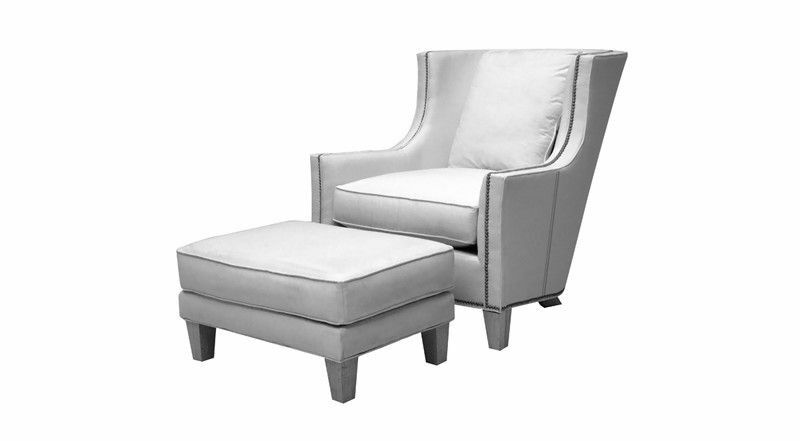 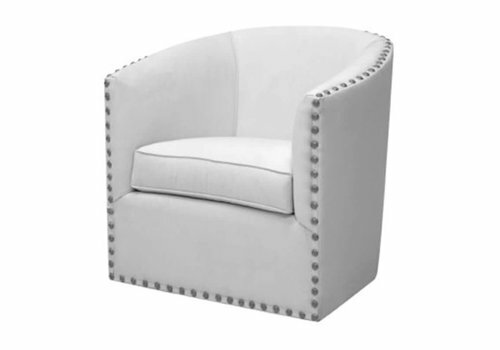 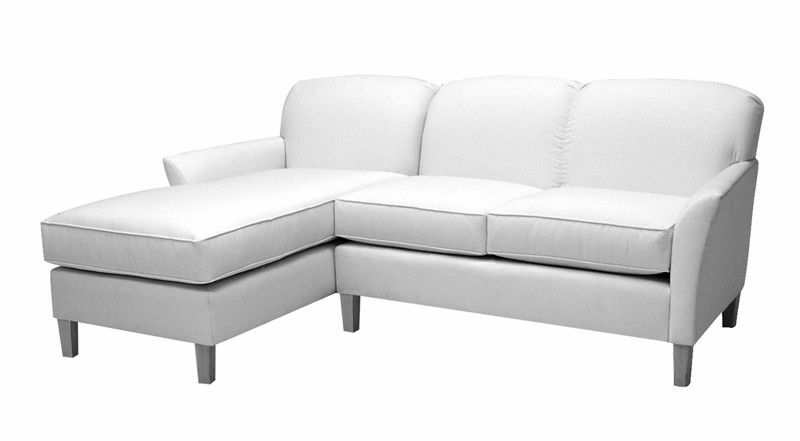 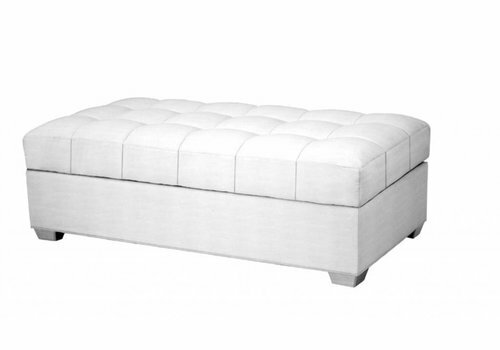 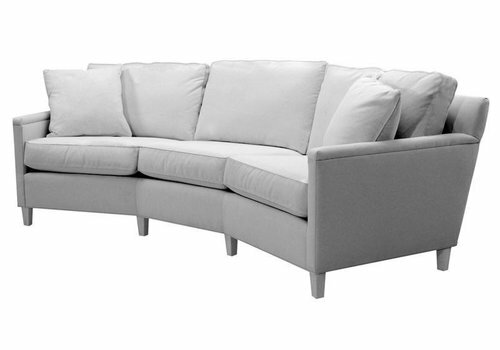 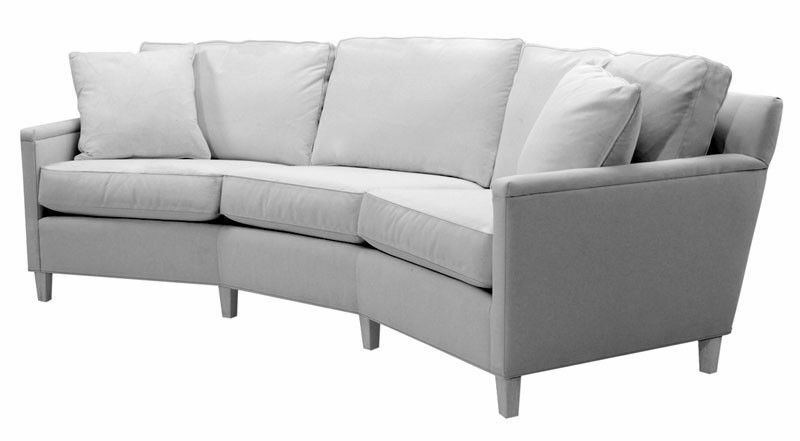 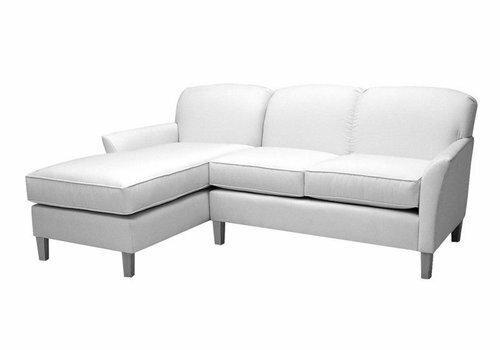 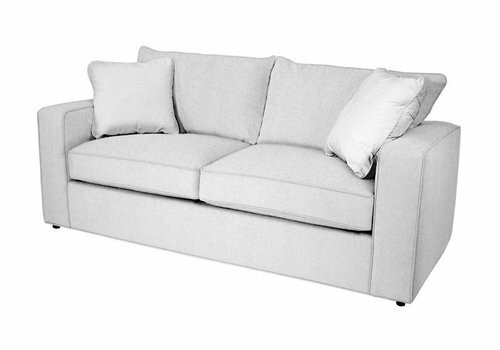 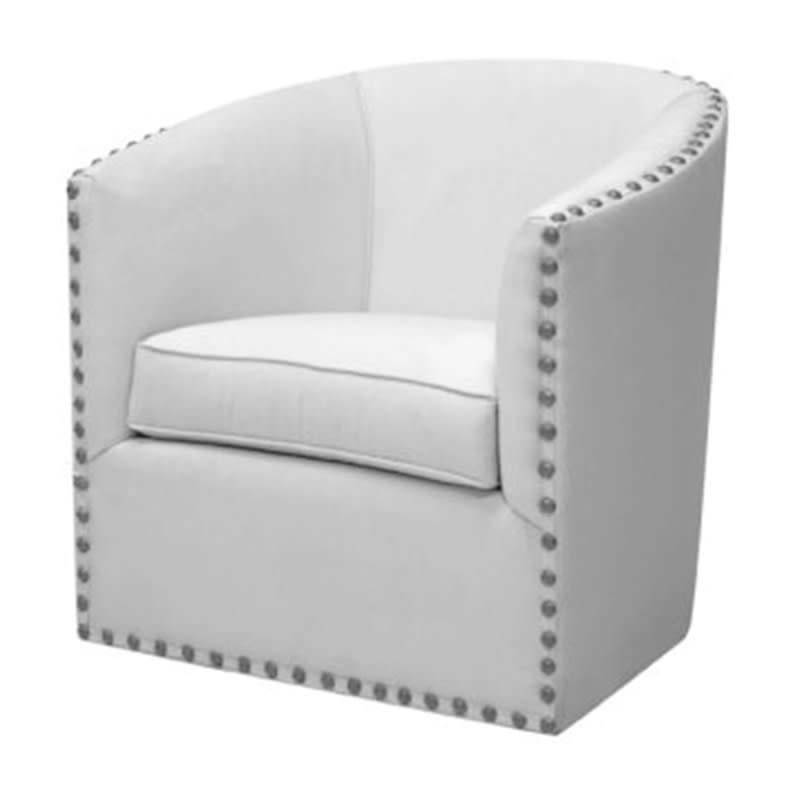 Pairs perfectly with a sofa or other upholstered seating.